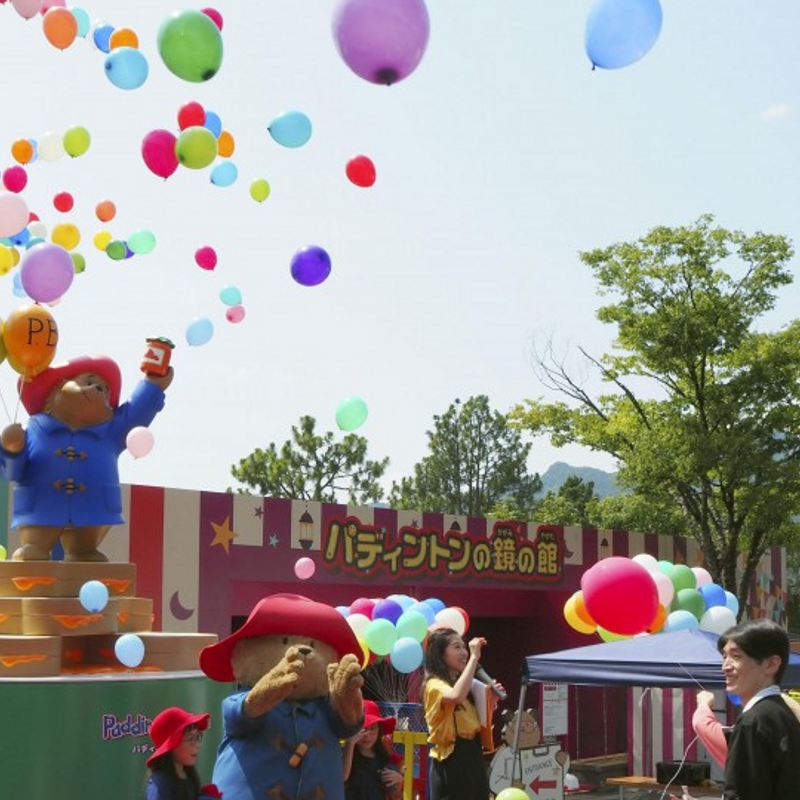 TOKYO - The world's first amusement park themed on Britain's popular Paddington Bear character opened Saturday in Sagamihara, near Tokyo, hoping to attract families with small children. 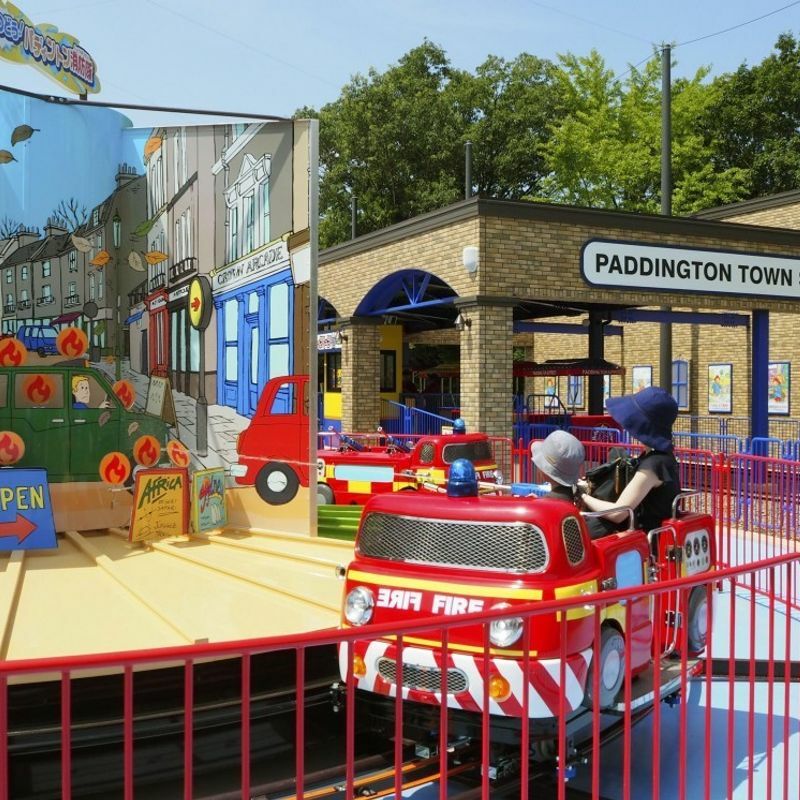 The 4,420-square-meter Paddington Town features five attractions, including one letting children ride a miniature fire engine and use a water pistol to knock over targets simulated as fire, the park's operator Fujikyuko Co. said. The theme park is part of Sagamiko Resort Pleasure Forest, a large resort complex near Lake Sagami. Entrance to the resort complex costs 1,700 yen ($15) for junior high school students and those who are older, and 1,000 yen for pre-school children and elementary school pupils, and those who are 60 and older. 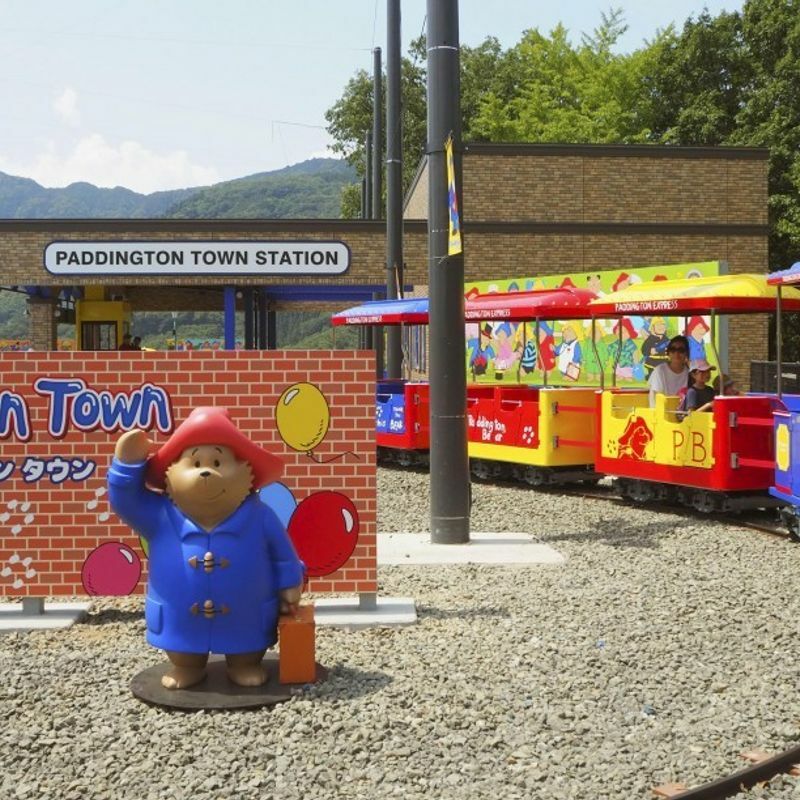 Fujikyuko, which invested 230 million yen in Paddington Town, aims to attract 1 million visitors to the Pleasure Forest complex annually.